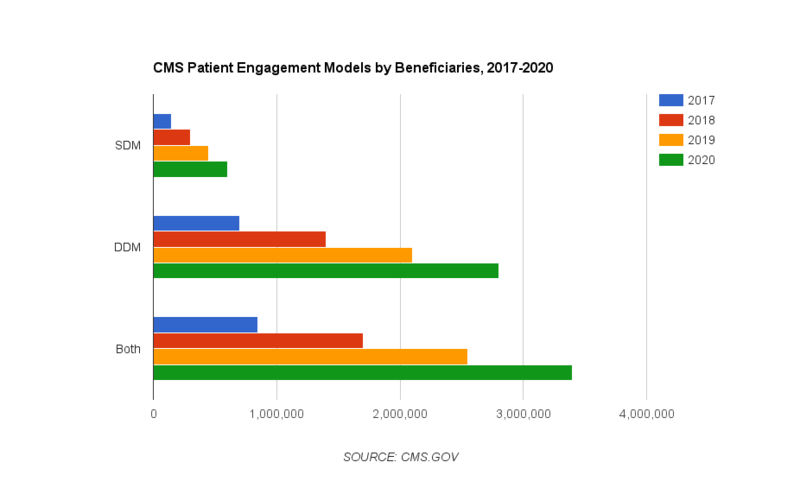 Last month Center for Medicaid and Medicare Services (CMS) released 2 new patient engagement models called beneficiary engagement and incentives. These two models are the Shared Decision Making Model (SDM) and Direct Decision Support Model (DDS). What are these models and what does it mean for Patint Engagement? Here is what you should know. Shared Decision Making Model (SDM) allows Medicare beneficiaries to work with their clinicians to choose their best treatment plans, including surgery. Direct Decision Support Model (DDS) will rely on engaging beneficiaries about their health outside of the clinical setting. According to the blog, these models will be tested by CMS to increase patient engagement. Despite the new releases both models have been talked about for years. In 2012 a report was made on SDM which is a model focused on the clinical setting. As the name suggest it focuses on opposing the standard of clinicians making decisions on behalf of patients. In its first year, SDM is expected to reach 150,000 beneficiaries. We see Health Literacy as a core ingredient to how well the average beneficiary will be able to make an informed decisions. If interested in proven methods Mayo Clinic has a resource page for this. The Growth of Patient Engagement Models and how software providers will be needed for DDS. The fastest growing programs will be the Direct Decision Support Model. This model is expected to be used by 700,000 beneficiaries. To help with the DDS model CMS is looking for 7 providers to distribute their solutions to a geographic area of 100,000 beneficiaries. If successful with these 7 providers by 2020 close to 3 million beneficiaries will be engaging through DDS. Because of the nature of DDS I see a lot of opportunity for tech providers to work with CMS to implement this model. The DDS will be used in an outpatient environment and with patients who will likely be mobile. We see this as the ideal place to test out mobile health strategies that are proven for helping patients. If both are on schedule by 2020 it will surpass 3 million beneficiaries. · Builds and fostering the physician-patient relationship. · Use patient-friendly material to educate patients about their condition. · Encourage conversation between patients and practitioners about care options. · Providing information directly to patients about their health decisions. If we break down the goals that CMS has in place we can see a lot of parallels between existing engagement software and their program. If we could add one more part we would say making a software that is designed to reach the diverse patient audience will be vital. The adoption of Patient Engagement software over the last 5 years has made this clear. Because each patient is different we believe software should be designed to tailor information in a way everyone can understand. How does Patient Engagement Software fit with the DDS Model? Solutions should be tested and be able to showcase pilot data with existing health organizations. 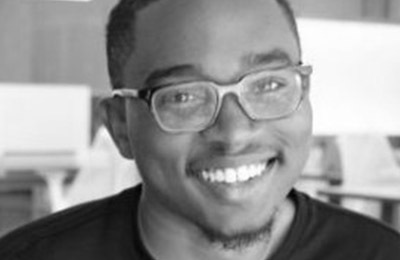 The design of the software should be able to fit a diverse population because in a region of 100,000 patients may speak a different language and have different health literacy levels. Providers need the ability to send information and update information for patients in close to real-time. We believe that ultimately software providers will play a big role for both new models. Because CMS is actively looking for partners we expect to see Digital Health companies selected to use their software to test these new models. The success of the program will be measured by how each of the 7 companies goes about impacting the lives of patients. The success of this program would be a big win for Digital Health. I work on growth marketing for SpeechMED. Our patient engagement platform can be used for both models. Previous Post Can Software Reduce Patients’​ Out-of-Pocket Prescription Drug Costs and overall Medicare Prescription Drug Costs?